Fantastic web site. Plenty of useful info here. I am sending it to some friends ans additionally sharing in delicious. And certainly, thank you for your sweat! Pretty great post. I just stumbled upon your weblog and wanted to mention that I’ve really loved browsing your weblog posts. In any case I will be subscribing to your rss feed and I am hoping you write once more very soon! The point of the church is not to save people by having them stay on Earth longer, but to save people by having them go to Heaven. 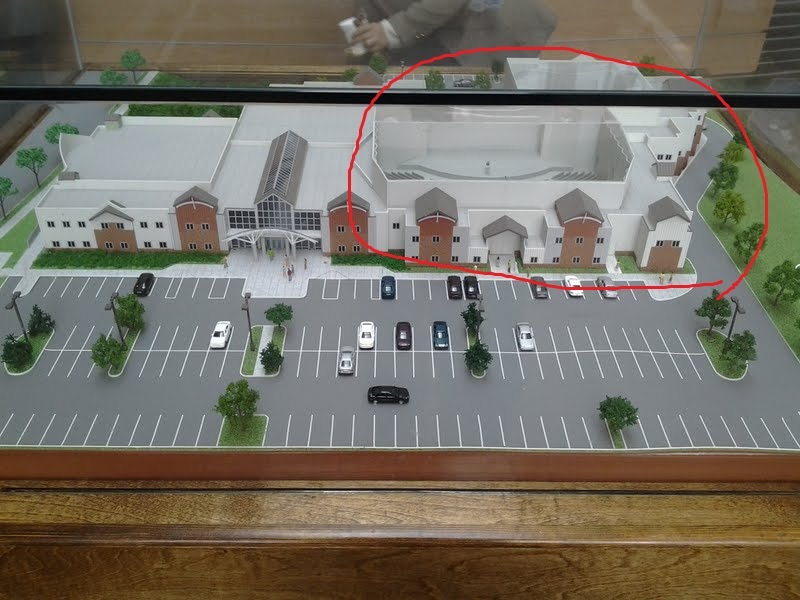 Therefore, this is very justified in that a bigger building and a proper worship hall will bring more people to God. ok I do get that point but it’s better letting these poor souls suffer out on the streets? so isn’t basic human psychology to hate or blame things other then themselves and so to me God or some entity sounds like the perfect people to blame their horrible life on, and end up not believing. But what do I know right? You make it sound like all atheists blame God. No, actually, they just don’t think he’s real, because there’s no evidence, etc etc. If religion ended and all the money went to poverty…great thought to me.